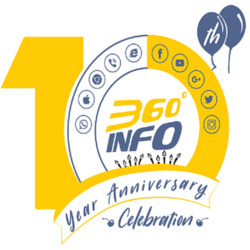 360degreeinfo pvt ltd is the Best awarded web development company in chennai more than 10 yrs old provides all necessary web services from graphics design, ecommerce website design, mobile application development, website hosting and seo services in chennai also for reasonable costs to grow any type of business rapidly. We are awarded by Excellent summit India in bangalore and much more recognition from various persons and firms so far. We have many precious clients in our list from singapore, malaysia and india clients.